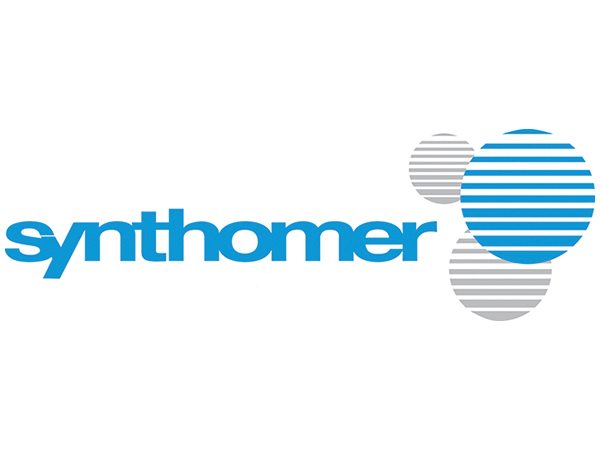 You can find Synthomer subsidiaries and operational centres around the world, in Europe, North America, the Middle East and Asia. We also have a network of carefully-selected and trained distributors and agents that ensures the safe and reliable availability of our products in more than 100 countries. View the map and contact us today to learn how we can help your business. Shanghai Synthomer Chemicals Co. Ltd.